dummy Juhldal Face & Body Oil - 100 ml. 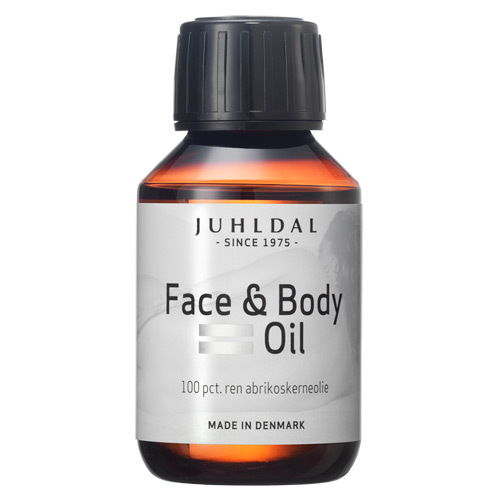 dummy Juhldal Face & Body Oil - 50 ml. 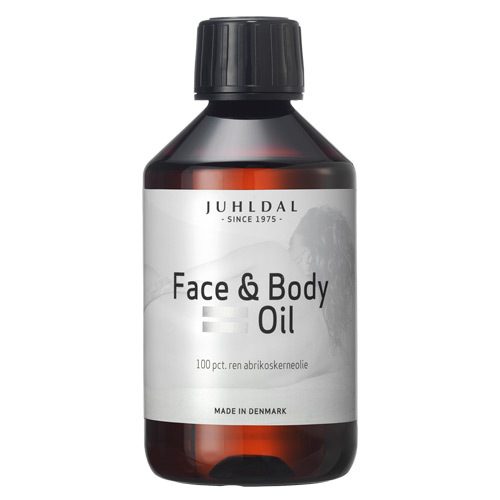 dummy Juhldal Face & Body Oil - 250 ml. 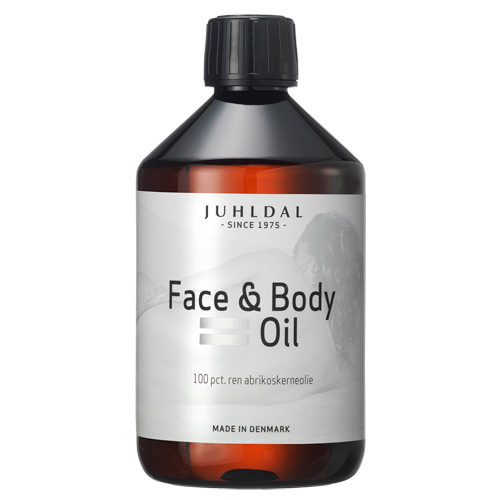 dummy Juhldal Face & Body Oil - 500 ml.